Farmer, MP (1922-1925), MP (1926), MP (1926-1929), Senator. Born at Gordon, Berwickshire, Scotland on 2 June 1860, son of George Forke and Isabella Lothian, he was educated at Westruther Public School. He came to Manitoba in 1882 and farmed near Pipestone. 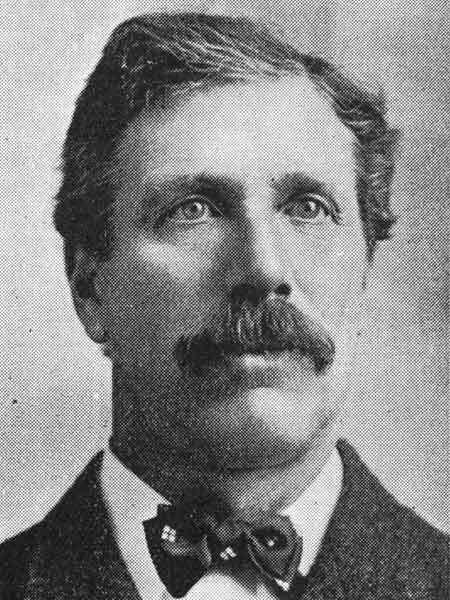 He served as Reeve of the Rural Municipality of Pipestone, and was President of the Union of Manitoba Municipalities (1911-1912). During the First World War, he was a member of the Manitoba Public Welfare Commission and of the Returned Soldiers Committee (1915-1918). He was a member of the Manitoba Tax Commission (1920-1922). In 1921, he was elected to the House of Commons as a Progressive for the Brandon constituency, being re-elected in 1925 and 1926. On the retirement of Thomas Crerar in 1922, he was chosen Leader of the Progressive Party. He served as Minister of Immigration and Colonization in the Liberal government of Mackenzie King (1926-1929). He was appointed to the Canadian Senate in 1929. On 8 December 1892, he married Elma Christie MacGregor (1869-1937) at Pipestone. They had three daughters: Ethel May Forke (1895-1988, wife of C. J. McFarland), Marjorie Isobel Forke (1899-1991, wife of James C. Berg), and Mary Gertrude Forke (1905-1998, wife of Herbert W. Beall). He was a member of the United Church. He died at Winnipeg on 2 February 1934 and was buried in the Pipestone Cemetery. The Progressive Party of Canada by W. L. Morton (1950). Obituary [Marjorie Isobel Berg], Winnipeg Free Press, 15 May 1991, page 22. We thank Martin Gerwin for providing additional information used here.